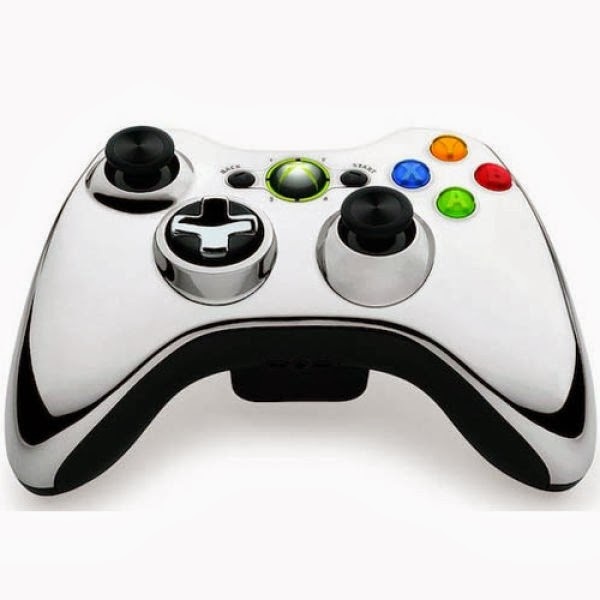 Purple and black chrome controllers are the newest additions to the special edition Xbox 360 chrome controller series and are making their way to shelves in March, Microsoft's Larry Hryb announced on his blog. The controllers feature the transforming d-pad, which we found is an improvement from the original Xbox 360 controller's d-pad, but not by much. As with previous editions, the controllers will be available for purchase for $54.99 USD at exclusive locations. The purple chrome controller can be purchased at Best Buy, the black chrome controller at Walmart and both will be available at the Microsoft Store.